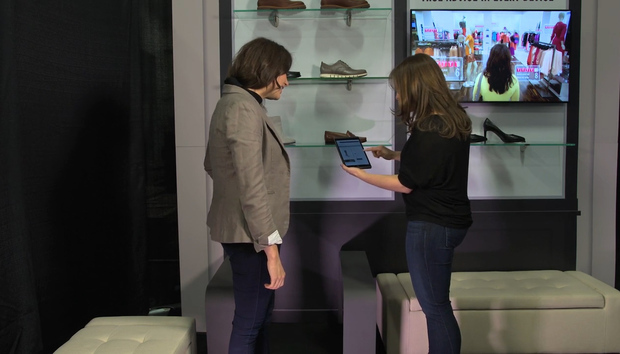 Intel wants to level the playing field between online retailers and brick and mortar shops by introducing IoT technologies into physical stores. Currently, online retailers have access to information on what sorts of merchandise consumers look at, what they purchase, and what they don't. And Intel argues physical stores should have the same information. "At Intel, we believe that increasingly retailers will be separated by those who have data and use it to grow and optimize the shopping experience, and those who don’t and make their decisions based on 'experience' and subjective observations." The company is showcasing some of its IoT technologies at the National Retail Federation show in New York.